What Are Enzymes and Their Aggregates? 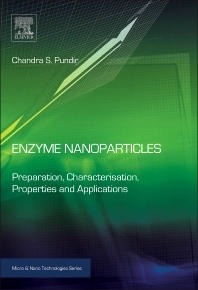 How Are Nanoparticles of Enzymes Prepared? What Does This Book Describe?